If you are looking for an Aetna eye doctor near Livonia, Redford, Northville, Plymouth, or Farmington Hills then you have come to the right place. 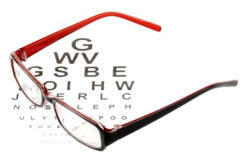 Dr. Blaize is a preferred Aetna optometrist, taking Aetna vision insurance as well as several other vision insurances. Call 248.482.2020 and schedule your eye exam with our Aetna eye doctor today! Call 248.482.2020 today to schedule your eye exam with your new Aetna eye doctor, Dr. Blaize! Please bring in your Aetna insurance card with you for your eye exam. A Great Aetna Eye Doctor Overall my experience at Bayview Optical exceeded my expectations, they had a huge selection of optical eye wear, and supplies. I would highly recommend Bayview Optical. My Vision Insurance Was Accepted I was relieved that Dr. Blaize accepts Aetna vision insurance! Staff was friendly. 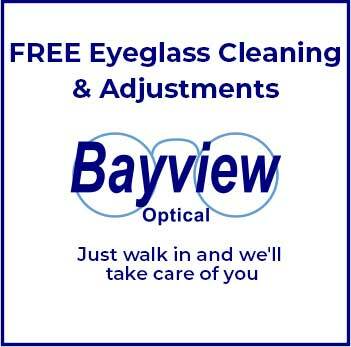 I recommend Bayview Optical.